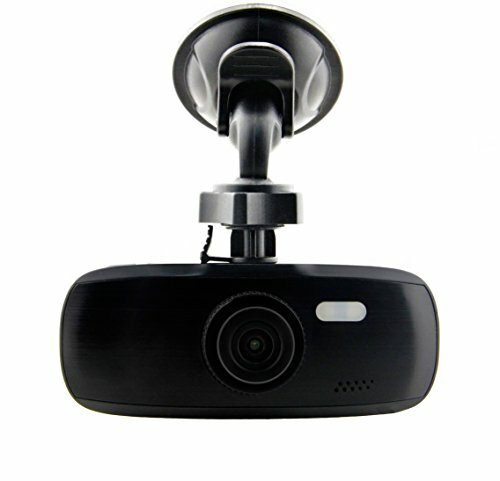 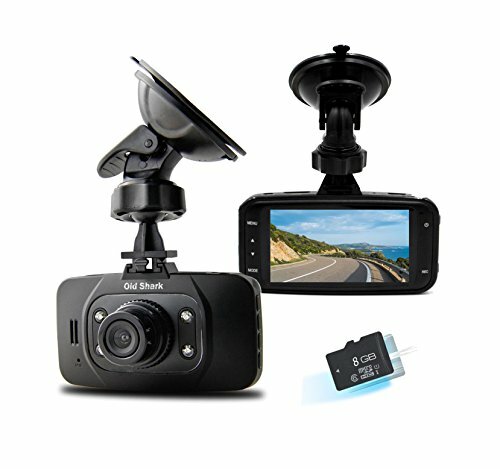 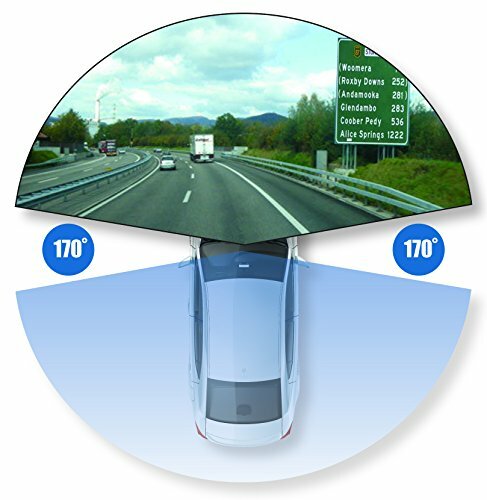 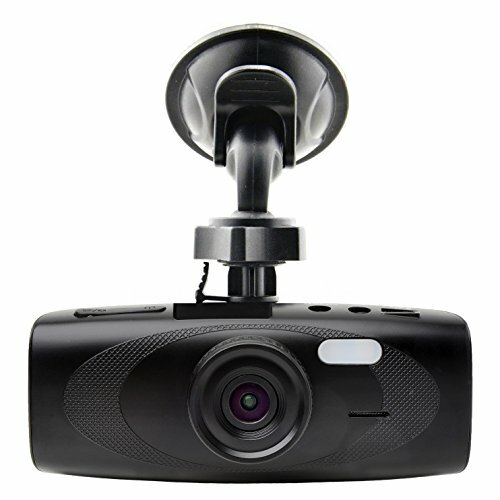 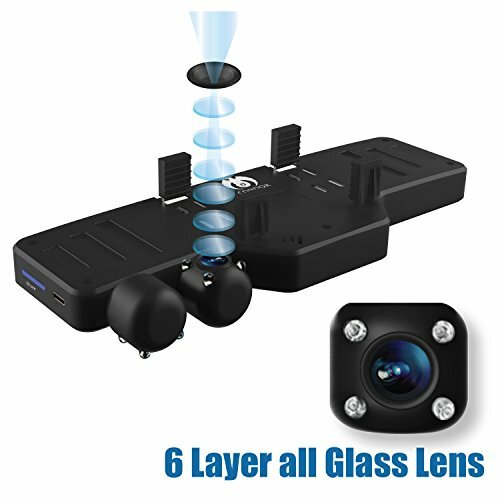 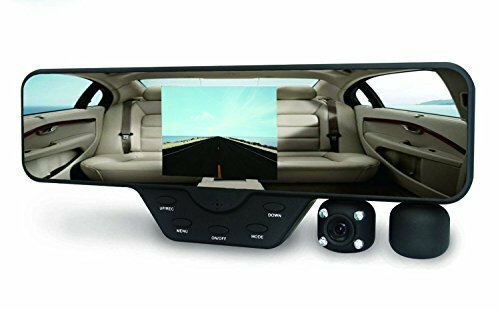 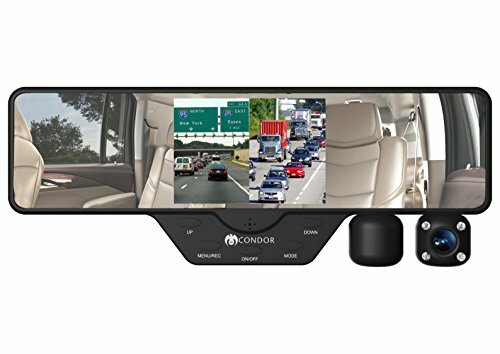 Condor® Dual X Full HD 1080p Dash cam and DVR, 2 swivel cameras on rearview mirror. 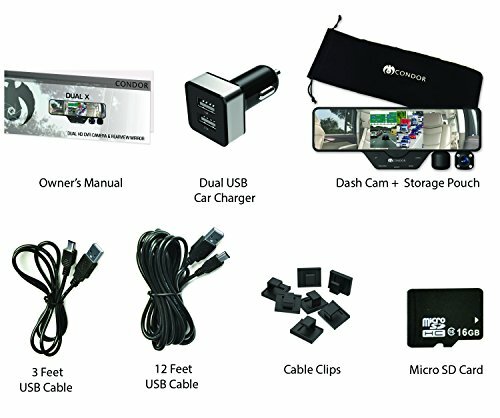 Split screen display, 16gb card and storage case included. 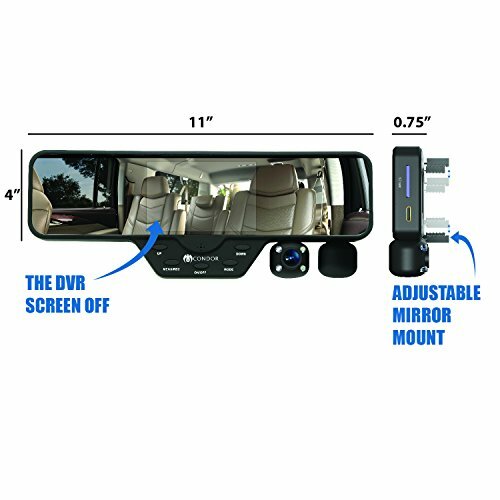 12 FT long cable for easy hide away. 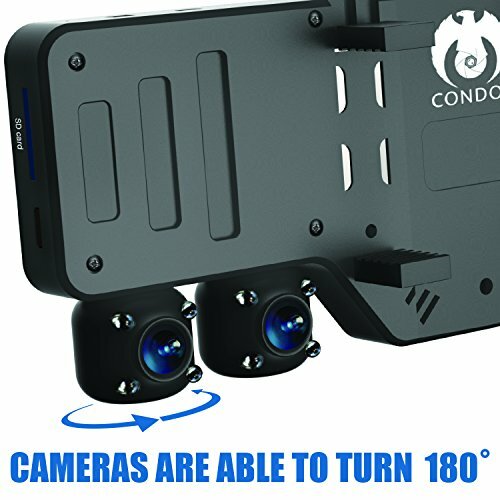 The Condor Dual X DVR not only has an excellent 1080p resolution camera, it has two cameras; and both are 180 degree rotatable with a whopping 120 degree viewing angle to ensure you have all angles covered to record. 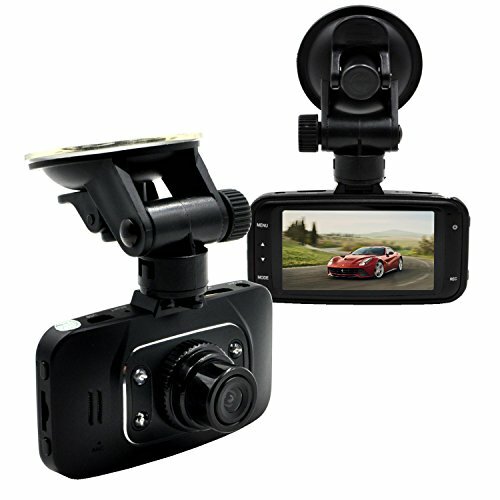 The viewing angles setups are literally endless; record the front and the back at the same time, record the side window and the front window, record super wide screen the front window by placing both cameras toward the front, etc. 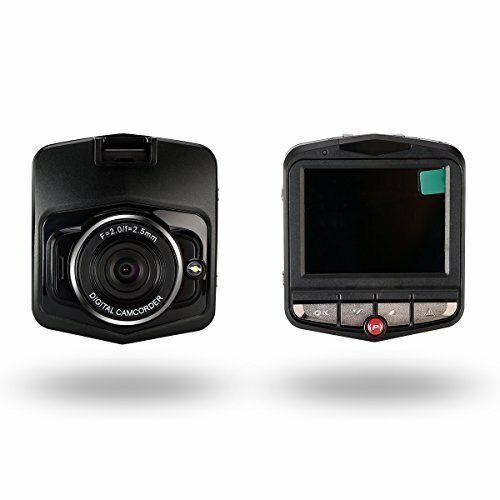 Loop recording ensures that you never will have to worry about space on your SD card as you set the time span you want the DualX DVR to start recording again.